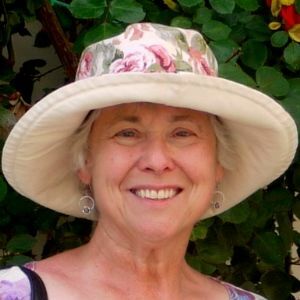 Anita Clevenger is a Sacramento County UCCE Master Gardener at the Platinum level (more than 2500 hours). She has volunteered in the Sacramento Historic Rose Garden for sixteen years, most recently as its curator. She is a trustee of the Heritage Rose Foundation and a garden columnist.